In the 17th century, Holland was a rich and powerful country at the center of European commerce and culture. Known today as the “Dutch Golden Age”, it was a time of rapid advancements in science, industry, finance and global trade. The art world also flourished as wealthy merchants patronized artists such as Vermeer, Steen, Kalf and of course Rembrandt, who is usually regarded as the greatest artist of that time. ‘Still life with golden goblet’ Pieter de Ring 1650-60, Rijksmuseum, Netherlands. 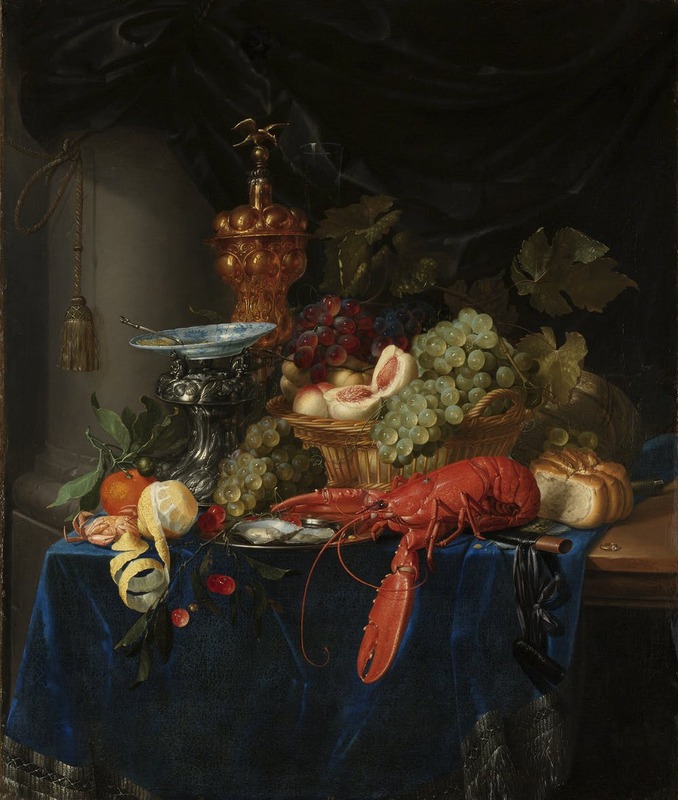 Still life paintings is a genre that was extremely popular throughout the 1600’s. Elaborate table settings incorporated everything from fruits, vegetables and game to skulls, fabrics, porcelain and glassware. 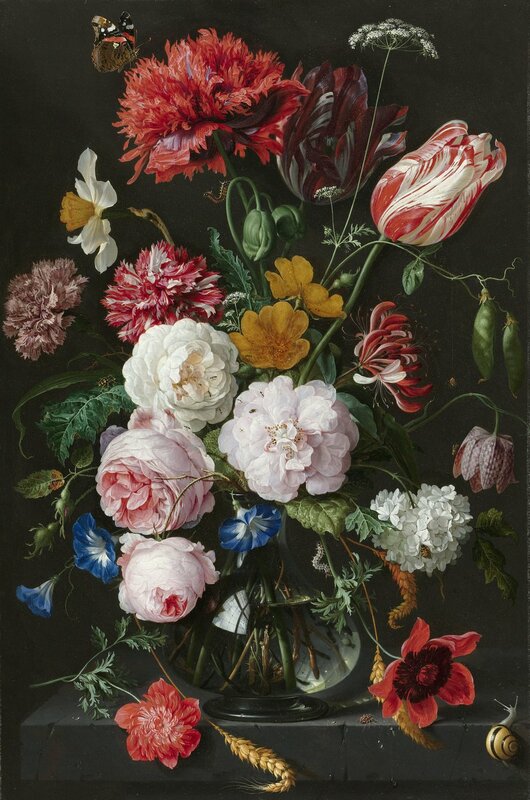 Flowers were also a favorite subject, whether combined with other artifacts or arranged in extravagant bouquets. ‘Still life with flowers in a glass vase’ Jan Davidsz de Heem 1650, Rijksmuseum, Netherlands. Golden Age bouquets often included a distinctive type of tulip with flamed petals. 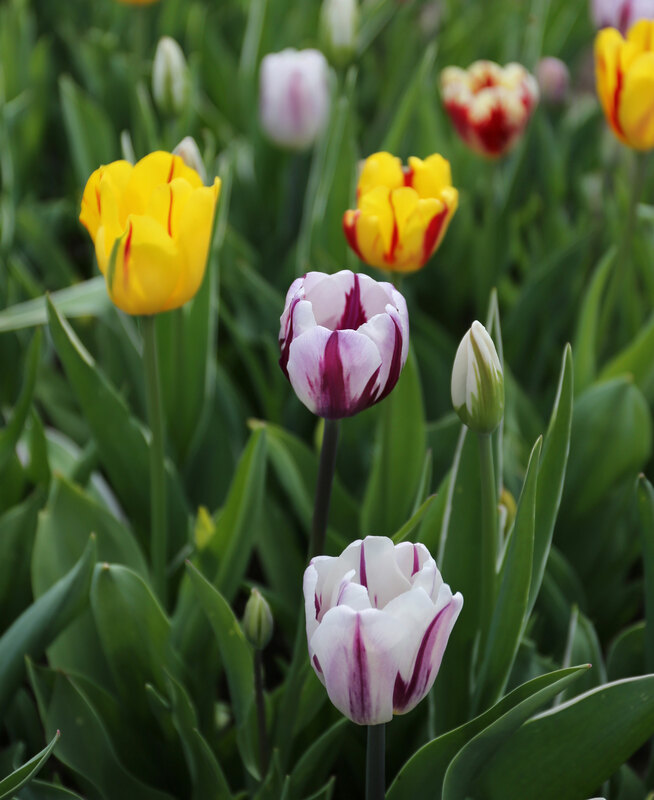 These “broken” tulips were all the rage during the early 1600s, and fueled the bulb collecting frenzy we now refer to as tulip mania. Though it wasn’t known at the time, the color variations were caused by a virus whose unpredictable nature only increased the attraction. 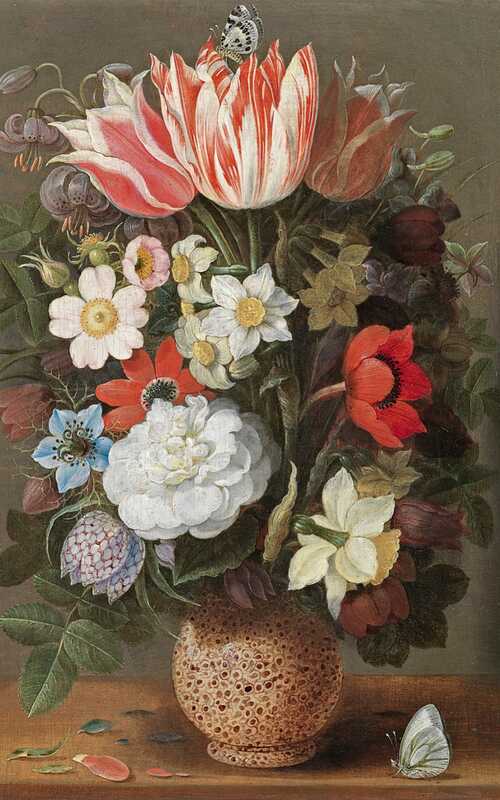 ‘Flowers in a Serpentine Vase’ Osaias Beert the Elder, about 1615. From a 2016 exhibition at the National Gallery in London, on loan from a private collection. I have always loved these Dutch flower paintings and last fall I decided to grow some of my own striped tulips. 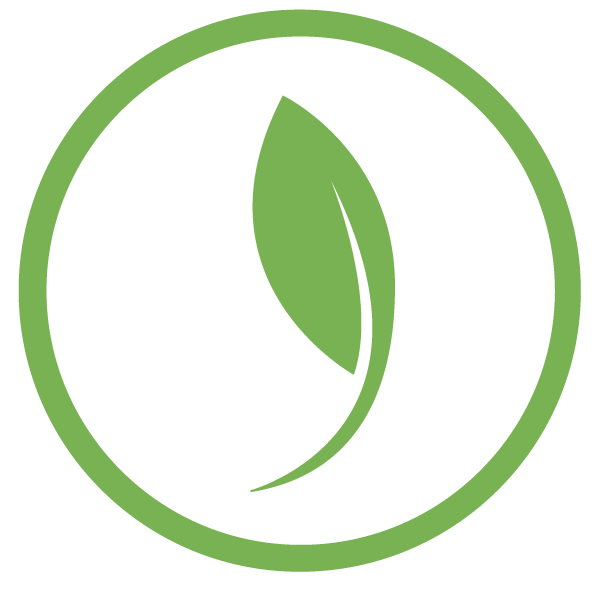 The varieties available today have been bred from natural, genetic variations, so there’s no need to worry about viruses. Plus, they’re the same price as regular tulips! Longfield Gardens offers a ready-to-plant assortment that makes it easy to create your own Dutch Masters experience. 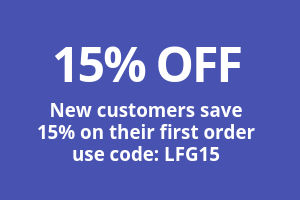 You’ll get several different varieties, including red/white, burgundy/white and yellow/red. I planted this mix for the first time last year, and it was amazing to see that every single flower had its own unique color pattern. Most of them also started out with the most beautiful green and white buds. 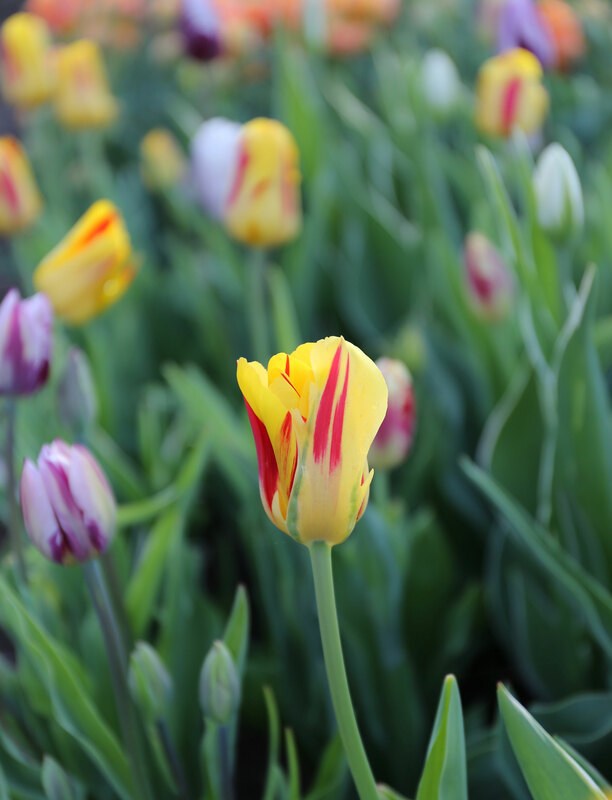 Another thing I discovered with this Rembrandt Tulip Mix is that bloom times are somewhat variable. For this reason, the look is different from what you get when planting a single variety such as Pink Impression. Some flowers in the bed were still in bud when others were fully open. It’s a look I really liked, plus it meant I had flowers in bloom for at least 3 weeks. There was also some variation in flower size. Some of the bulbs produced two stems: one full size flower and one that was smaller. The slightly smaller flowers were perfect in smaller bouquets, when full-size blossoms would have been a bit too much. And when combined with full size tulips, the smaller blooms made the arrangement more interesting. 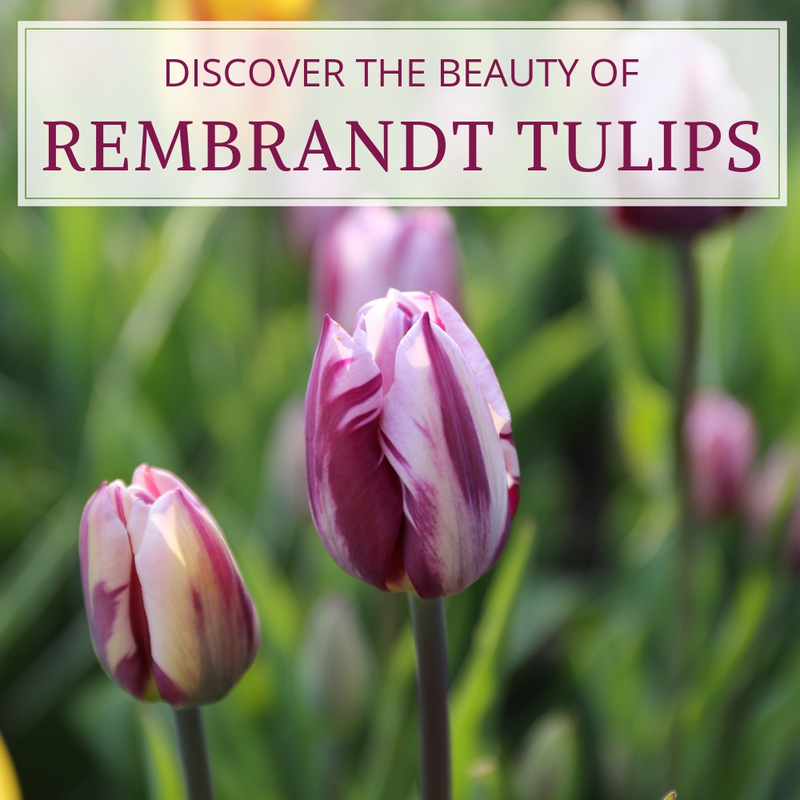 If you’re a fan of nature’s artistry, these tulips will delight you in so many ways! Clockwise from top left: Happy Generation, Grand Perfection, World Expression and Flaming Club. 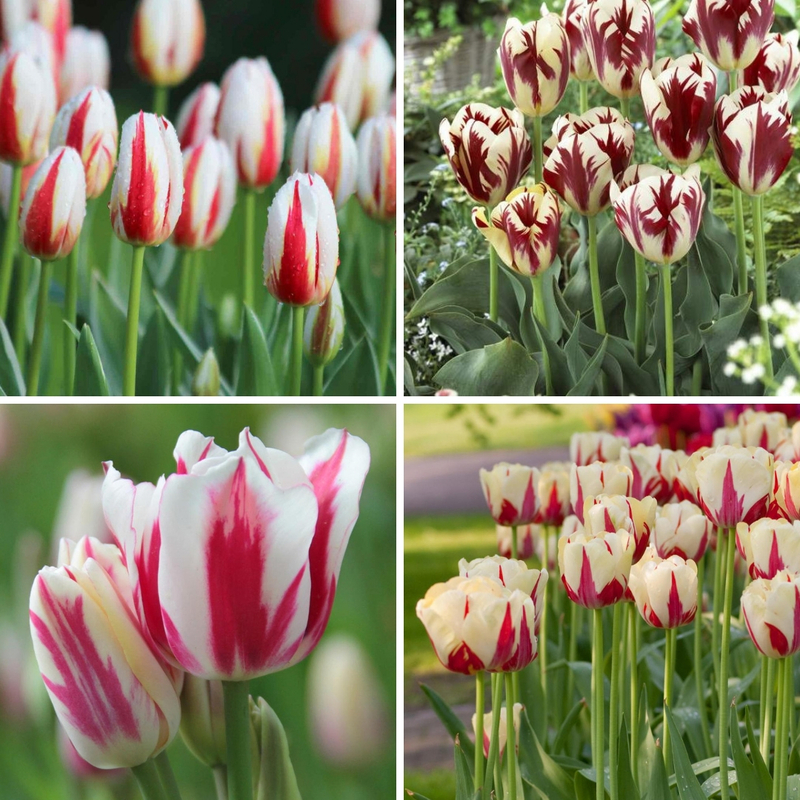 Now that I’ve caught the fever, I am eager to grow lots of tulips with stripes. We offer a number of different varieties and for this fall I have ordered the four shown above. Two will bloom mid-season and two are late-season varieties. 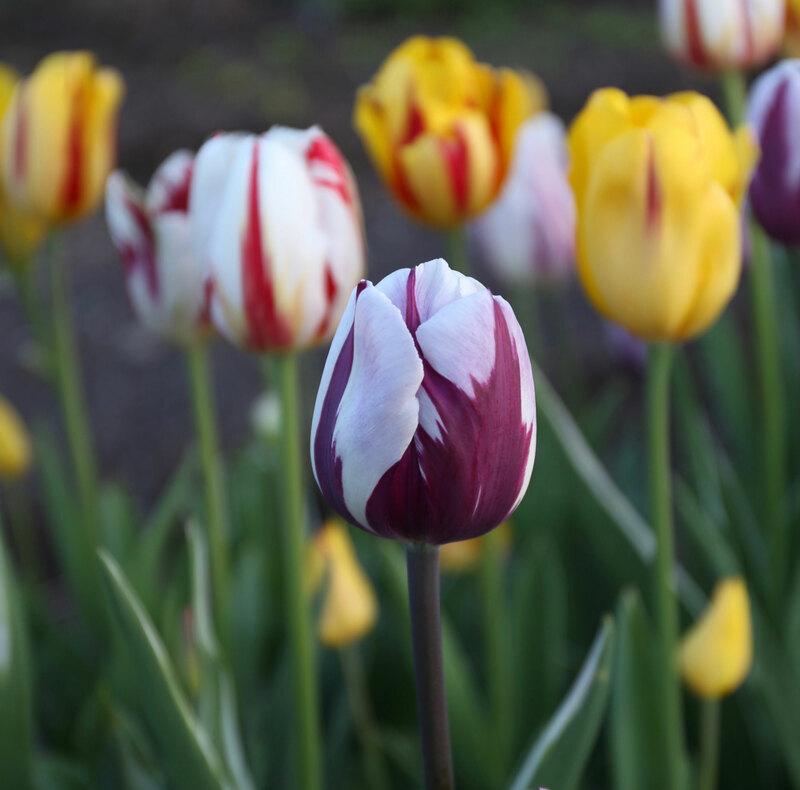 Give some of these striped tulips a try and see for yourself why they had — and have — such a following! To shop all of our double tulips, click HERE.